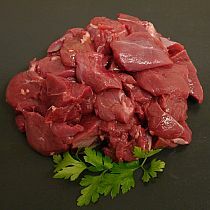 DICED GAME MIX (500gr) from Camerons Quality Butchers. 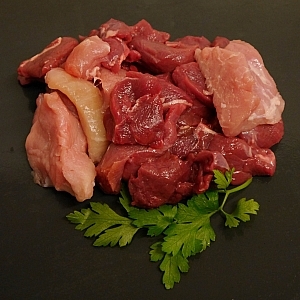 diced game mix is made up of 40% diced venison, 40% diced wild boar and 20% diced pheasant or wood pidgeon. 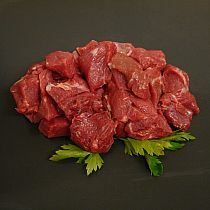 fantastic in mixed game pies or terrines.